In over 24 years of running a landscaping business in Sydney – having made over 1000 gardens – I can say that, overall, it has been a golden period for garden making in Australia, and in particular for landscaping Sydney school. Landscaping Sydney is not about following fads and playing it safe - instead it is about gardens which are as diverse as they are inspired. 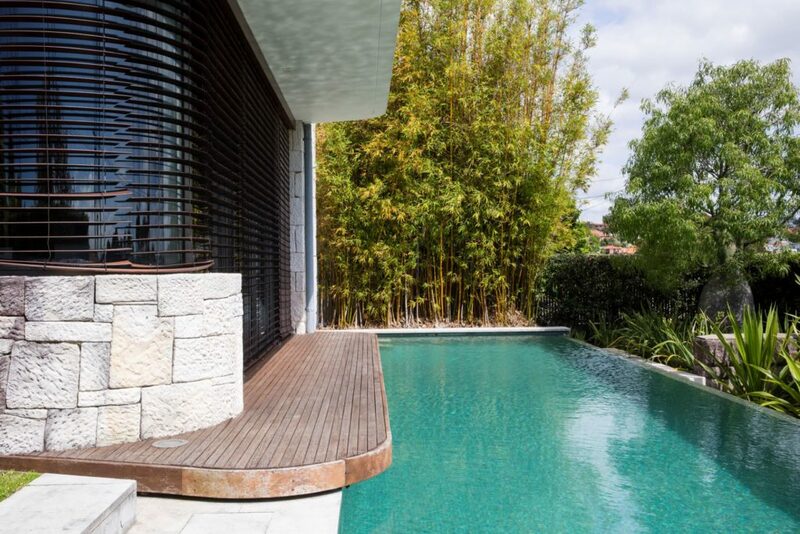 The range of gardens being created by modern, sophisticated Sydneysiders in 2019 is broader than ever, with aspects from different periods and locations woven into personal sanctuaries which reflect our individual lifestyles. Given this diversity, is there really such a thing as an ‘Australian’ style of landscaping anymore, and how does that apply when we're landscaping Sydney? When an architect, interior designer and landscaper work together to create and style a property, an incredible feeling of continuity and cohesion is achieved. Thoughtful, complimentary use of materials is integral. So too is a collaborative culture between key stakeholders, which ensures decisions are made which consider the final look of both home and garden. 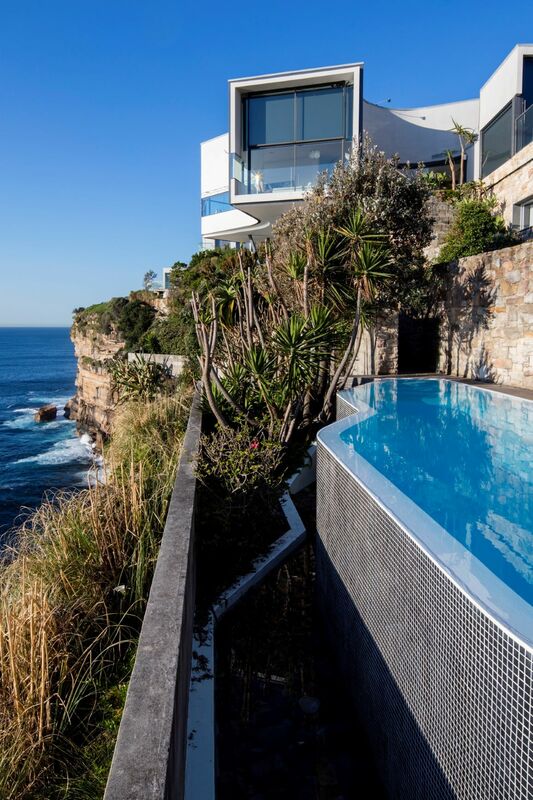 More easily accomplished in modern homes with their open plan, glass-walled designs, a seamless transition between inside and outside has been on the top of our client's wish lists for years and is almost always desirable when landscaping Sydney properties. In the New Australian Garden, anything which can be done inside can also be done outside. Like to cook a three-course meal, entertain friends, shower, sleep, listen to music – even work – outside? Anything is possible. 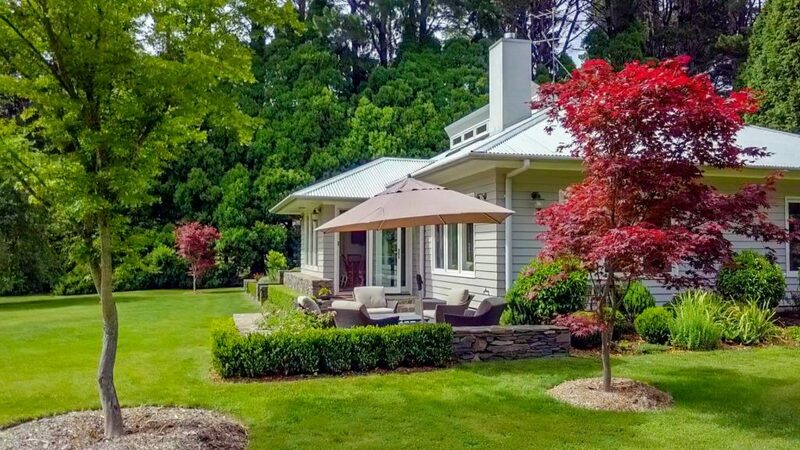 Separating a garden into ‘rooms’ or areas for a particular purpose is the key, and connecting these rooms so that they flow throughout. A static garden is a contradiction in terms. Creating movement in your garden by adding a water feature, fire-pit or skate ramp gives vitality to any outdoor space and draws you into the garden throughout all seasons. 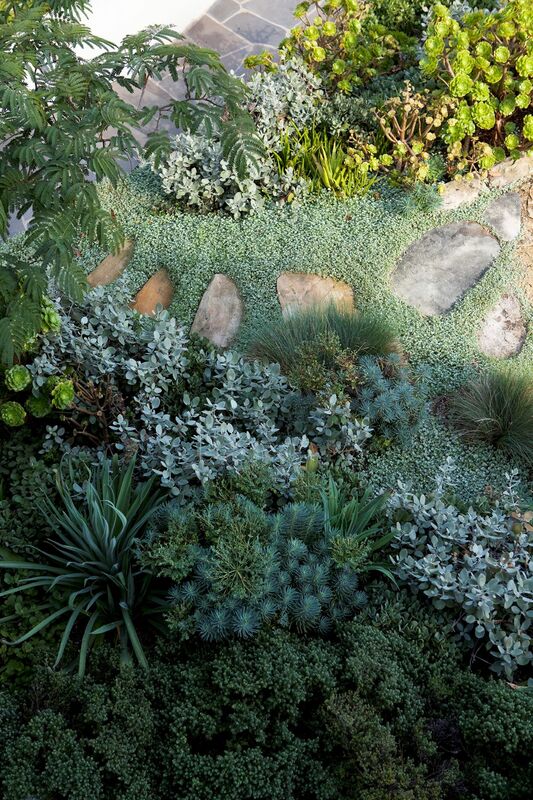 Landscaping Sydney means creating a garden which reflects our desire to live in a growing, dynamic habitat. Despite being a young country in terms of European settlement, Australians have a strong respect and reverence for our heritage. Preserving, enhancing and celebrating historical elements of any site is the preference of most property owners. For this reason, we often use reclaimed material from previous incarnations of a space we’re working in when we craft the new garden. Landscaping Sydney when it comes to plants is all about the mash-up. Modern Australians want to do things which are fresh and new creating original combinations - the rules are, there are no rules. Clients we work with often fall in love with an aesthetic which for them represents a wonderful experience or ambiance they experienced while on holidays. They’re driven to recreate this time and place in their gardens at home, and we love to help them do this.